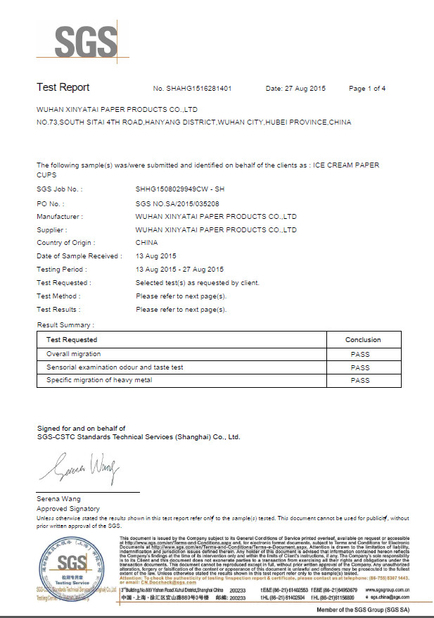 Eco-friendly food grade paperboard and printed with food-grade ink. 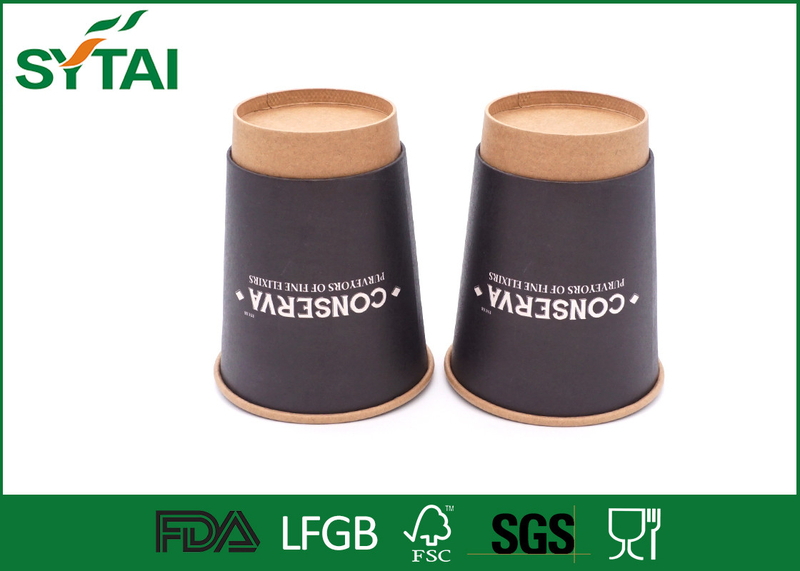 The extensive range of Coffee Paper Cups that we offer is extensively used in many countries. These cups can also be used for tea. Our standard hot cups are offered various sizes to suit multiple drinking types, from 4oz to 24oz. 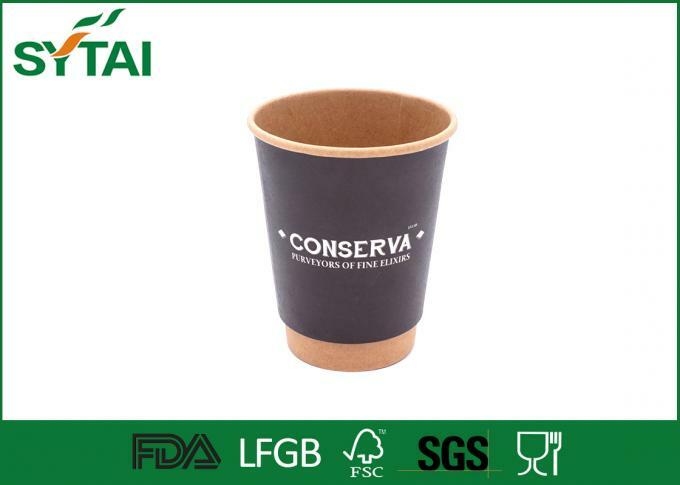 We Supply not only Paper cups, but also paper material, such as paper roll, paper cup fan. 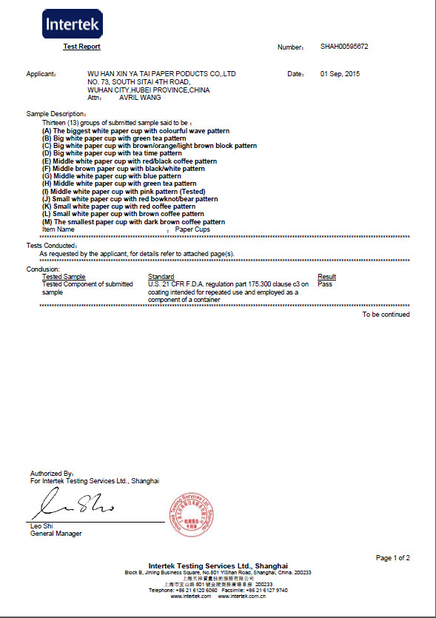 And all production procedures are indoor, and comply to Food Contact Safe, and Social Compliance requirements. We produce all goods by ourselves, from Lamination, Printing, Cutting/Pouching to Forming. In the last 5 years, we have expanded our export business to more than 20 countries and have good response.